Until the new Astron, no watch could adjust automatically to different time zones. Now, thanks to the creation of an ultra-low consumption GPS module, Seiko has succeeded in harnessing the GPS network so that Astron adjusts to 39 time zones across the globe, using just the power of light. 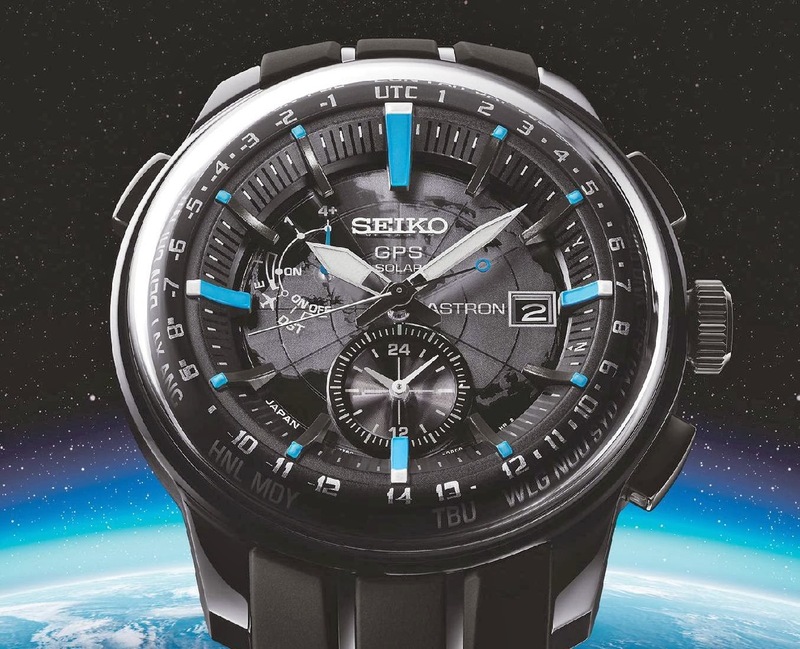 With only one touch of a button, Seiko Astron receives signals from four or more GPS satellites to automatically determine one’s location and set the correct local time and date anywhere on the planet. Seiko Astron GPS Solar is a revolution in wristwatches just as significant as that which was started by its celebrated 1969 predecessor, the Seiko Quartz Astron, the world’s first quartz watch. 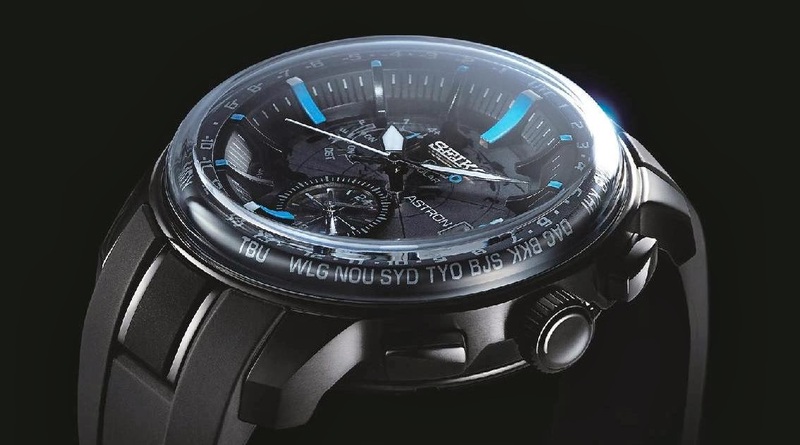 In just a few short months, the Seiko Astron GPS Solar collection has made a lasting impact on the watch industry and is changing the world’s expectations of what a watch should be. Imagine our planet as you would see it from space; a blue sphere floating freely, silently and beautifully in its graceful orbit. This is the idea that has inspired the new design and it was realized by the creation of a dome-shaped sapphire glass. Sapphire is very difficult to fashion because of its hardness; it is a material whose hardness is second only to diamond. Over 10 hours of polishing is required to create and polish the glass on the new Astron design into a smooth, curved surface. The light from the luminous paint underneath the glass creates a sense of the earth’s atmosphere through the sapphire. The effect is dazzling. The spherical surface extends from the glass to the case and to the silicon band, creating the overall illusion that the watch is like our Earth moving through space.